Nintendo has revised their current portable console, the Nintendo DS, for the second time. The newest model will be called Nintendo DSi and come with an on-board camera, as well as an integrated music player, company president Satoru Iwata revealed today. More great pictures are here. While lifetime sales of the DS consoles are phenomenal, Iwata acknowledged that the current figures showed a decline, Associated Press reports (via Yahoo News). The DSi is meant to boost sales figures again. 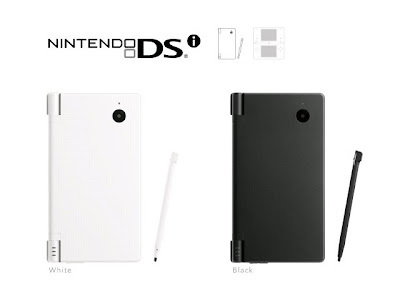 The Nintendo DSi will go on sale in Japan on Nov. 1 for 18,900 yen ($180), and will be available overseas next year. Dates and other details for overseas plans will be announced later by the company's regional units later, President Satoru Iwata said. 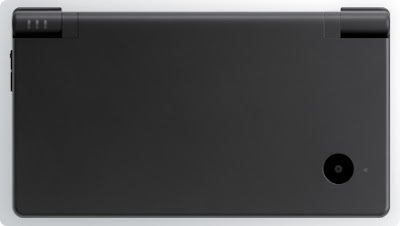 The improved DSi is thinner than the current DS model, and will have a bigger screen, he said. The machine also comes with an audio player, to play sound stored in a memory card. Users will be able to change the speed of the sound. In a demonstration, Iwata showed that players will be able to listen to a foreign language lesson at a slower speed, or distort music or voices to a shrill pitch for fun. 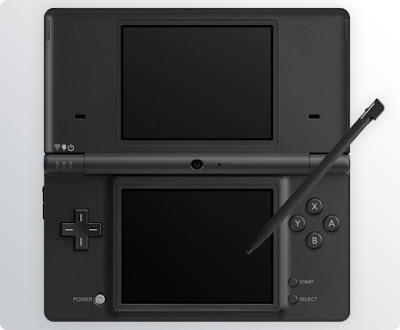 EDIT While Japan will already see the launch of the DSi on November 1st, Europe and North America will have to wait. The latter territory will have to wait until "well into calendar year 2009", according to Nintendo of America president Fils-Aime. Europe, though, looks set to receive it sooner than that. Nintendo of Europe's official news cites spring 2009 as the launch date. Apparently, Nintendo has also started to contact its partners about a new Wii, What They Play reports. In case you are unfamiliar with that source, the San Francisco based site aims to be "the parents guide to video games". They cite "multiple sources in the game development and publishing community" and reveal some detail about the next Wii console. Apparently set to hit the market “by 2011” the new device is said to be the true “next generation” Nintendo console, and far more than a simple refresh of the current hardware. Unlike previous console transitions from Nintendo, the new system will be presented as a true successor to the Wii, and is being dubbed by those that have seen the presentation as “Wii HD.” There is no indication if this will be its eventual name, but the nature of the transition has been characterized as similar to “the shift from Game Boy to Game Boy Advance,” where familiar, key elements were left intact while the core hardware was made more powerful. 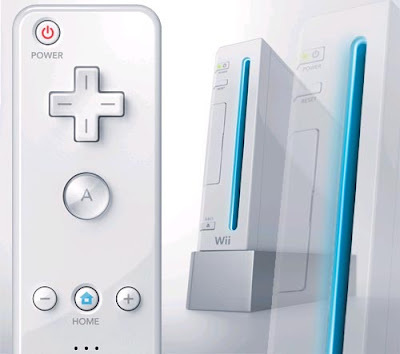 It is expected by all those that we have spoken to on the subject that the new device will retain the Wii name in part. While our sources are reluctant to be too specific about “Wii HD,” they have been able to divulge some (albeit predictable) generalizations. High definition visuals are assured, as is a greater emphasis on digitally distributed and backwardly compatible content, indicating that the new system will feature some form of local storage medium such as a hard drive or large flash memory solution. It has also been indicated that Nintendo’s emphasis is again on what the consumer will hold in their hands and interact with, rather than the “console” itself. The article continues with some insightful facts from Nintendo's financial reports. Apparently, the company is "currently spending more than ten times as much on research and development as it was five years ago, and since the Wii was launched in 2006, R&D spending has more than tripled." Obviously, this significant increase suggests some large scale project in the works. Not all of this oversized research and development budget can be attributed to the Nintendo DSi. 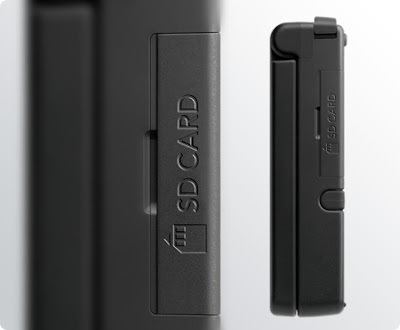 sd card port.. homebrewers will be happy..
You guys might want to check out a new ´Conduit´ tech video over on the game's fanpage. Go and enlivenRunescape Moneyyou authentic game enthusiasts along with your shocking incompetence and also unmatched lunacy. Ohio, don't forget these archived records,cheap Diablo 3 gold pick up?